Golden Son Label owner, Legely needs no introduction in the Nigerian music industry. The singer rose to prominent after the release of his hit single title “Ijo Eko”. The song is still doing well till date. 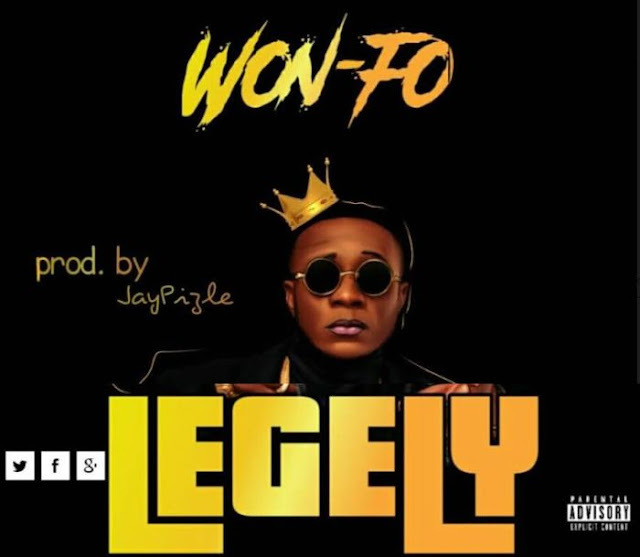 The talented singer Legely drops another feel good vibe, and this one is called “Won-Fo” which was cleverly written, with Dope lyrics, deep vocals, mesmerizing tempo and with A well embodiment of symphonic production by Jaypizzle.